Online bidders will need to register online, & provide a $500 pre-bid deposit. 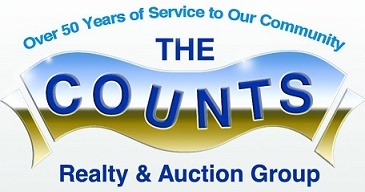 Please see the Terms section at www.countauction.com for complete details. Registered online bidders will have the opportunity to bid on vehicles until Thursday, May 31, 2018, 12 PM EDT. Day of the live auction online bidder's high bid will be the opening bid for the auction on Friday, June 1. The highest bid wins. Onsite bidders will need to attend the live auction on Teas Rd to register to bid.